Recently passed your full motorcycle licence but need a bit of assistance in choosing the perfect 250cc motorcycle? You're just in luck as we have listed the top 10 bikes for new riders. 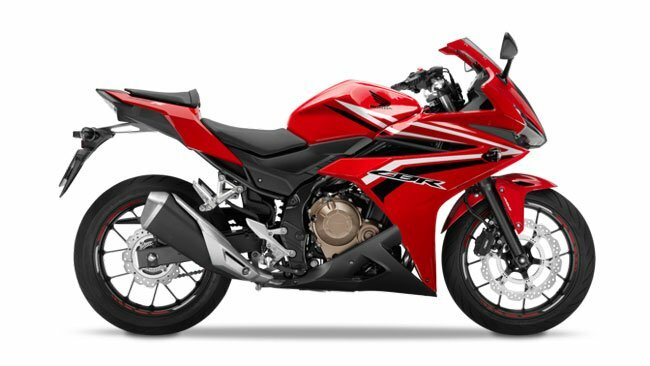 The CBR500R is considered as a fantastic all-round machine that can be great for first-time riders and also veterans who are looking to get back into the supersport motorbike scene. It has the feel of a large bike and enough power (47bhp), from a parallel twin 471cc engine, to provide you with enough entertainment whilst riding. The refreshed design provides you with an aggressive looking motorbike that makes a statement wherever you go. The CBR500R is limited to a top speed of 112mph to keep it in tune with A2 licence regulations. The R version of this bike is noticeably more serious than its cousin the F model but still, manages to provide you with a sense of freedom and fun on twisting roads. It's a barebones motorbike that doesn't come bursting with features, ABS comes as standard as well as preload adjustable suspension. We were surprised by how effective the windscreen was in deterring wind blast. 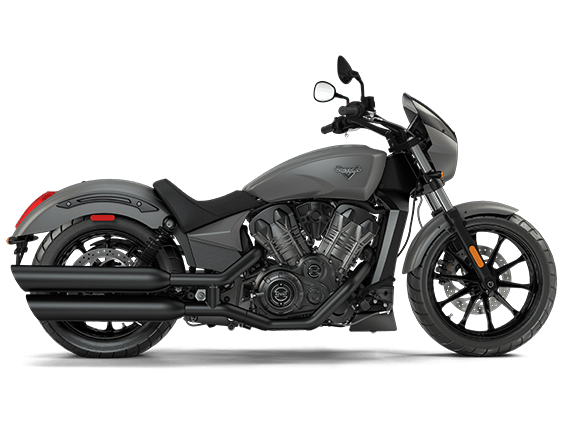 Hold on to your handlebars as Victory motorcycles aren't the cheapest products on the market. In the UK you are looking at spending £9,800 for a brand new one or anywhere between £8,800 to £9,700 for used as it's a new model design. This muscle powerhouse comes equipped with an 1179cc, liquid-cooled 60° V-Twin engine that is capable of pumping out 104bhp. It also provides you with an almost effortless and satisfying riding experience, 70mph cruising comes nice and easy at only 4000rpm in sixth gear. 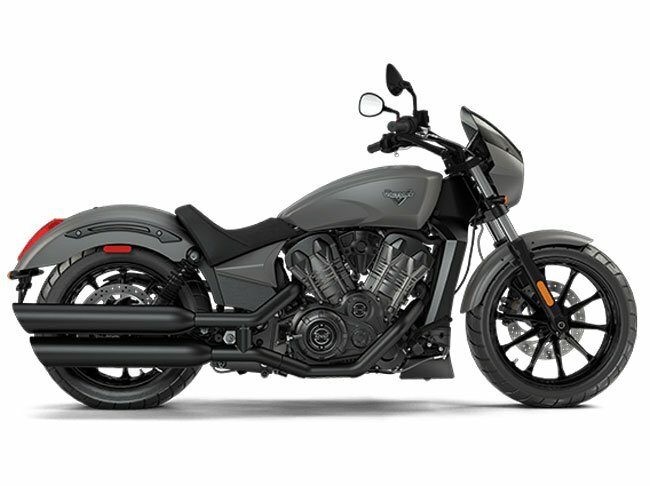 It is a great addition to the Victory range and provides avid cruiser riders with a great alternative to the sturdy Scout motorcycle. The only real downside to this cruiser bike is that it doesn't have a lot of features to get excited about. All it really comes with is a single, multi-function 'clock' and ABS, other than that there's nothing worth mentioning. There are no crazy electronic gadgets or toys to get excited about and to be honest having a motorcycle raw and featureless can actually be quite attractive to prospective buyers. The build quality is sturdy and what we would expect to see from a bike that is priced at almost £10,000. It's too early into the production of this particular model to look at reliability but we have high hopes for its potential. When you think of the brand BMW, generally speaking, you won't ever associate the phrase "budget friendly" with them. 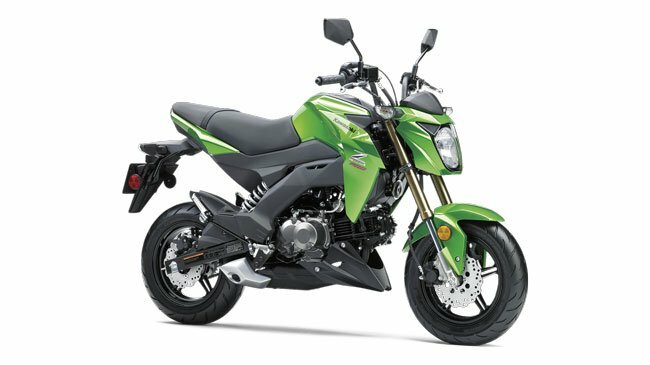 However, the G310R has been produced specifically to provide customers with a cheap and cheerful bike that's great to throw around and has plenty of power to play with. The benefit of buying a BMW motorbike is that it doesn't look nor feel like it's cheap, even if the price tag suggests it is. This motorcycle comes in priced at £4290 which is very reasonable for what you get. ABS comes as standard like many of the top range BMW bikes, the classic BMW colour scheme of white, blue and red is present which has a metallic finish and fits the aesthetics of the bike perfectly. The only real downside to this motorbike is that at medium-speed the brakes and steering lack bite, this all changes when you start to push the bike further. Overall, it's a great starter bike for anyone who's looking to get started on two wheels or are looking to get back into riding. The latest instalment of the V7 model is truly special yet it doesn't actually change much from the previous model, what you get is a more spacious ride due to the lowering of the seat by half an inch and the engine being pushed further into the frame. The engine has been slightly revamped also, instead of a five-speed transmission you now have a 750cc, air-cooled, V-Twin six-speed engine that churns out 47bhp which is plenty to cruise around with. This also means it's perfectly suitable for anyone that holds an A2 licence. While the standard model doesn't come packed out with features, there are over 60 accessories which can be purchased to tailor the ride to your preferences. Our biggest complaint with the Moto Guzzi V7 Stone II is the fact that it's not great with a cold engine and the ECU installed provides you with a fast idle by default. While it's great to see that the latest instalment of the model has a six-speed transmission, it can be a bit confusing as you assume there is more power output but the reality is the power and torque is identical to the previous model just spread across more gears. 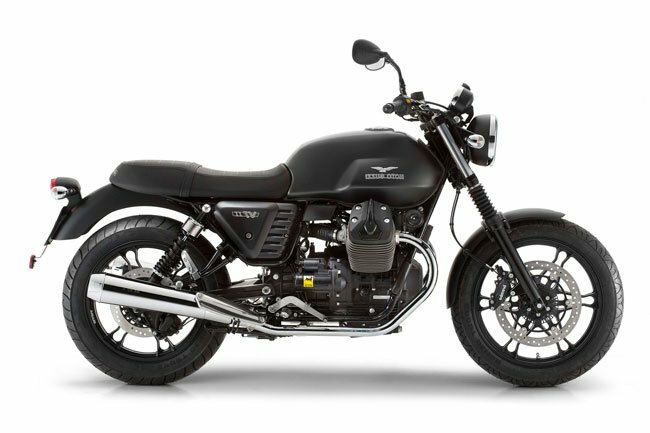 A brand new Moto Guzzi V7 Stone II will cost you £7,134 while a used one ranges from £5,500 to £7,300 depending on optional extras and accessories. Modern sportbikes have a tendency to be highly uncomfortable through the town and use in everyday riding, it's just the nature of them. However, Ducati have now manufactured a sports bike that aims to provide daily users with a more comfortable commute whilst still kicking out an incredible amount of power. Speaking of power, the 973cc, liquid-cooled, L-Twin engine that the Ducati Supersport utilises pumps out up to 113hp at 9,000 rpm which is nothing to laugh about. The bike itself only weighs a total of 463 lbs (210kg) which makes it very easy to throw into corners and maintain control. 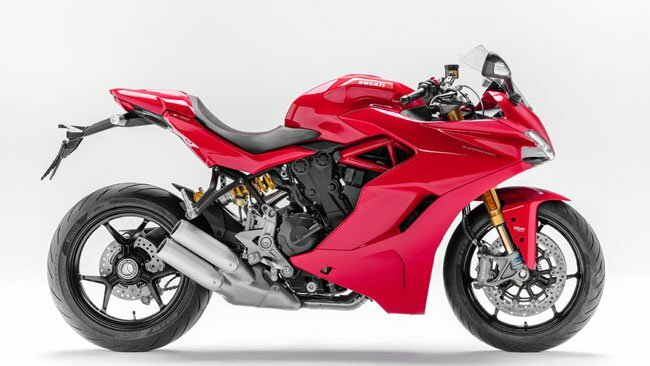 Traction and ABS come as standard for the Ducati Supersport which is a welcome addition to any motorbike in this day and age. A noticeable downside to this bike is the price, but you already knew it wasn't going to be a cheap deal when you say the word Ducati in the heading. A brand new Supersport will set you back a total of £10,000 for the base model, that's before we start talking about any extras you might want to add on. A solid choice for riders who want the power of a sports bike but with a bit of added comfort to make daily commutes a lot more tolerable. Let's take a brief step back from mid-large engine sizes and go all the way back to a sturdy 125cc that aims to create some serious turbulence in the market. The super light Z125 Pro weighs in at just 225 lbs (102kg) which make it an ideal weight for the power output you'll bet getting. A 31.7-inch seat height makes this motorbike pretty versatile in accommodating for a range of rider heights. As we are now in the realms of 125cc bikes the fuel economy is nothing short of fantastic and can net you in close to 100mpg which makes it a very affordable option for daily commuting. Unfortunately, they are currently unavailable in the UK currently, but this does not stop the Z125 from making our top 10 motorbikes for 2018 list as it's simply fantastic. What is the best A2 Licence motorbike you ask? Well quite simply put it's the honda CB500F, not only is it a great bike for beginners but we recommend it to seasoned veterans just because of how versatile it is on the road. 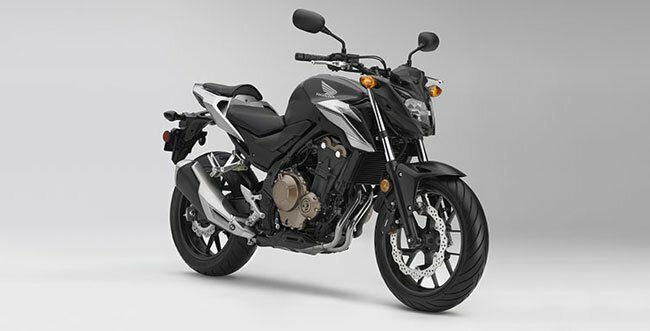 The 471cc, liquid-cooled, parallel twin engine comfortably produces a total of 47bhp and this allows the CB500F to go all the way up to 112mph. There are negligible vibrations throughout the rev range which adds to the comfort factor of this bike. If you find yourself not changing gear in time then the torque being kicked out by this engine is enough to keep the bike progressing smoothly. You can pick up a brand new Honda CB500F for £5,099 brand new or between £3,000 and £5,300 for used bikes. While this may only be a fraction of the price of larger engine bikes, it does feel a lot bigger than the engine size suggests. The impressive build quality is something we've come to expect from Honda over the last few years and is nothing short of solid even when it's actually the first proper multi-cylinder Honda motorbike that's been built in Thailand. Moving into the grounds of a serious commuter bike, we find ourselves having a look at the ever popular Honda NC750X. Riding a motorcycle for any period of time allows you to fully understand its limits with regards to handling, braking, comfortability and smoothness. 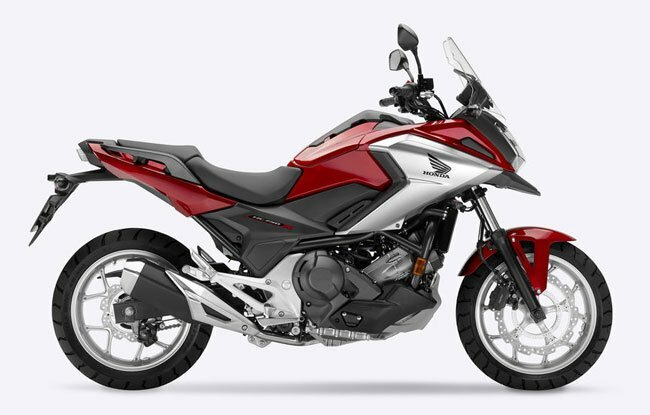 The Honda NC750X excels in all of those areas, the only downside is that it's not the prettiest looking bike and you won't be likely to get a second glance when riding past. There is plenty of space on the motorbike and due to the low seat height, this adventure bike allows riders of various heights to be able to effectively touch the floor which can be a dealbreaker for a lot of beginner riders. The DCT gearbox provides very effective and smooth transitions that are much more responsive than previous versions, especially at lower speeds so filtering and around town riding is a walk in the park. ABS is a warm welcome for a motorbike that will frequently be used to travel hundreds of miles at a time, it's surprising how much peace of mind it gives you when riding through slippery surfaces or ones that have been damaged. A brand new Honda NC750X will set you back £6,299 and a used one can range between £4,000 and £7,500. This is by no stretch a fast bike compared to its competitors but that's not the aim of this Triumph, it's been designed for riders who want a motorbike that has a touch of character along with legendary build quality. The 1050cc, in-line, 3 cylinder, liquid-cooled engine powerhouse attached to this motorbike produces a pleasant 138bhp with increased torque when compared to the previous model. You only have to take one quick glance at this Triumph and know it's something special, be prepared to have heads turning as you ride past. A lot of attention to detail has been placed on this bike and will make you truly proud to own it. 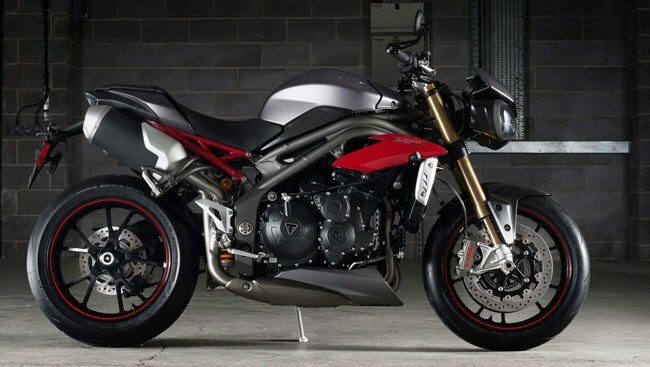 You can buy the Triumph Speed Triple 1050 R brand new for £11,500 or used from between £10,500 and £11,900. 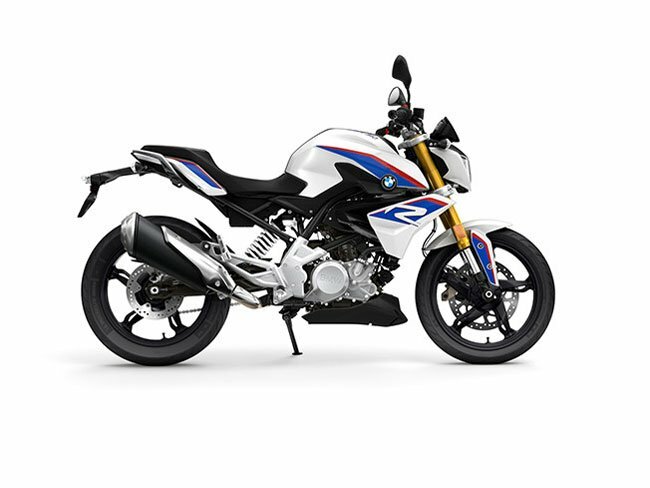 If this is currently too much then you could always look at other comparable bikes that come in at a much cheaper price such as the BMW S1000R or the Yamaha MT-10. The Yamaha YZF-R1 is an absolute powerhouse when it comes to motorbikes and comes in with a 998cc engine that churns out a total of 197bhp which can take you up to blisteringly fast speeds. The aesthetics of this motorbike are hard to miss so be prepared to have onlooking eyes when you ride past. Reliability is of little concern when purchasing any motorbike from Yamaha as their build quality is renowned throughout the motorcycle industry. All of the mechanical and electronic elements of the Yamaha YZF-R1 all work and feel exactly how you would expect them to, no room for error with Japanese engineering. 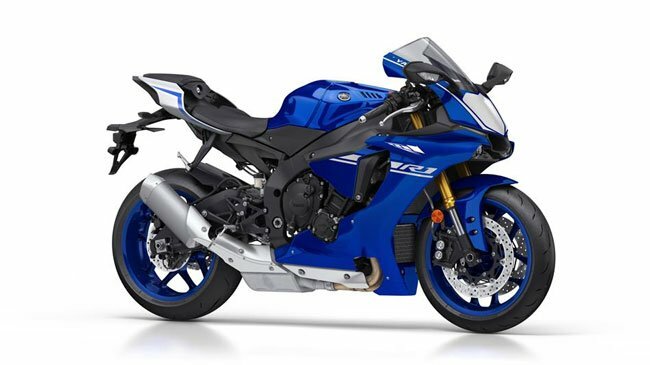 Unfortunately, all of this high-quality manufacturing will cost you a considerable chunk of money, a brand new YZF-R1 will set you back £14,999 and a used one range from £11,000 to £19,000 depending on the model chosen. This motorbike really is for seasoned veterans who know how to control a racing bike.